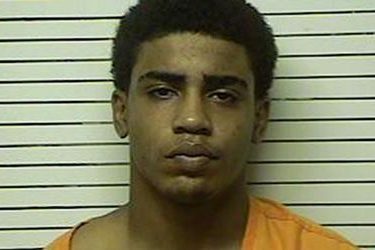 OKLAHOMA CITY (AP) – Dozens of prisoners serving no-parole sentences for killings they committed as juveniles are expected to one day get a chance for release, including the Oklahoma teenager sentenced in the shooting of a college baseball player from Australia. District Attorney Jason Hicks told a state House committee on Tuesday he likely can’t meet the new legal threshold for the life-without-parole sentence given to Chancey Luna, who was 16 when prosecutors say he shot and killed Chris Lane while the Australian was jogging down a street in Duncan, Oklahoma. Lawmakers nationwide are grappling with how to resentence juveniles after the U.S. Supreme Court determined such sentences should be reserved only for the rarest cases. Oklahoma lawmakers heard tearful testimony from Angela Wiles, whose 14-year-old daughter Alyssa was killed by her 16-year-old boyfriend.